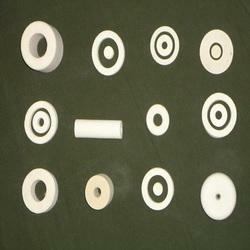 Manufacturer of a wide range of products which include felt gaskets, felt filters seals and felt seal. Being a quality-centric organization, we are offering our clients the superior quality Felt Seals for Automotive Industry. 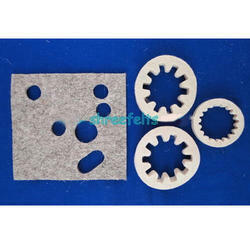 The offered wool felt is valued for its high grade quality and durability. Additionally, our quality controllers check this wool felt for dispatching the flawless range. Moreover, this wool felt can be obtained at nominal prices within a stipulated period of time. We are offering different types of Woolen Felt Components, which are used in Sealing, Packing, Wicking & Oil Sealing purposes. Our Products are available in various sizes and thicknesses, which meet the varied requirements of the clients.